LIFEAID founders Orion Melehan and Aaron Hinde first met at a CrossFit® box in Santa Cruz, California, in 2009. Melehan was a Certified Financial Planner™ and Hinde was a sports chiropractor, working with local athletes. A friendship was quickly struck between them, later evolving into a business partnership. 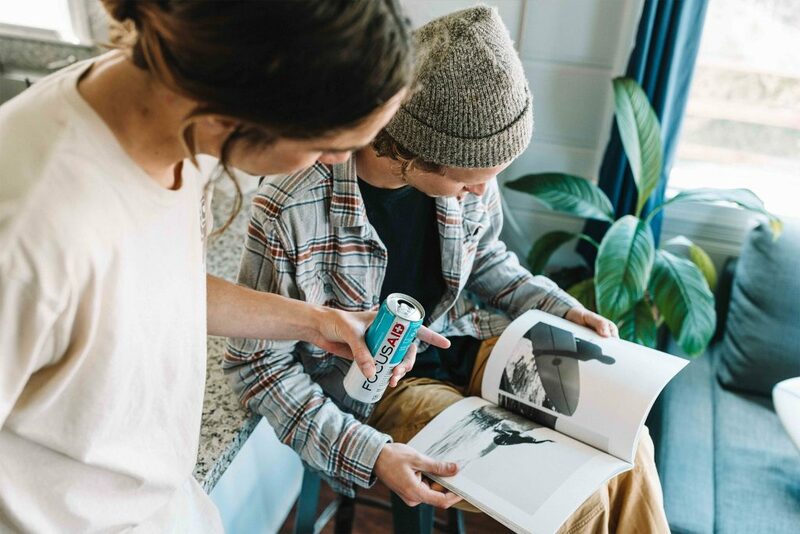 The two were convinced that health-conscious consumers would start to demand alternatives to high-sugar, high-caffeine and artificial mass-marketed drinks—in search of products that better aligned with their lifestyles. 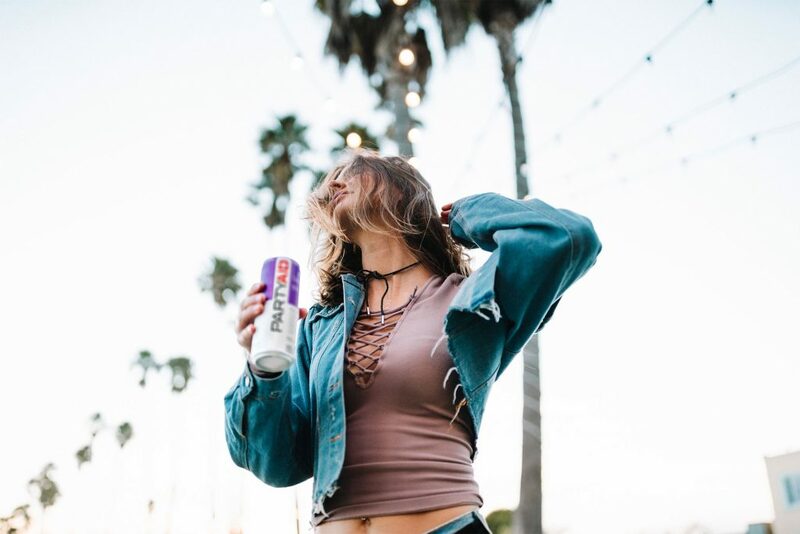 They were equally convinced that consumers were looking for more functionality beyond that of the caffeine found in energy drinks or isotonic sports drinks. After months of brainstorming and collaboration, they created their vision for LIFEAID and funded it with their life’s savings. 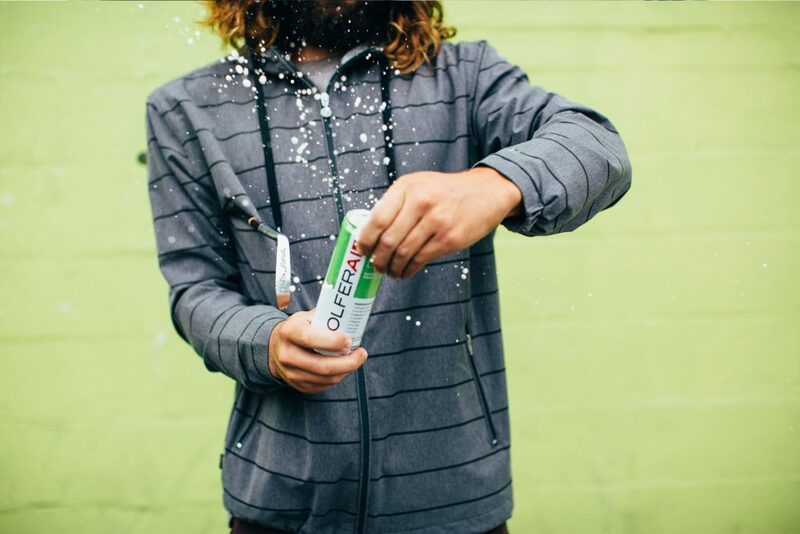 Melehan’s financial expertise helped craft the business plan; Hinde’s background in nutrition and chiropractic care proved essential when developing LIFEAID products, as he worked closely with their team of beverage scientists and a biochemist. Nearly a decade later, LIFEAID now makes six specially-formulated blends. 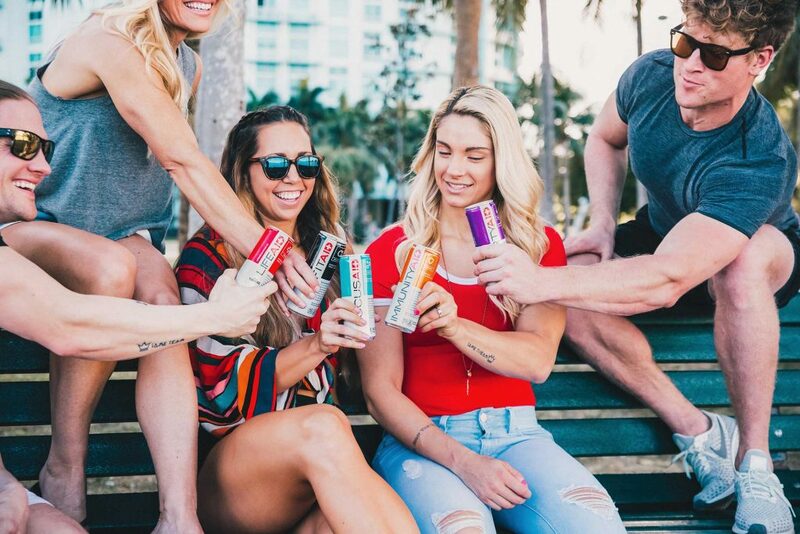 The company’s products can be found in thousands of gyms, on hundreds of golf courses and in fine retailers nationwide such as Whole Foods, Sprouts, Kroger and The Vitamin Shoppe. 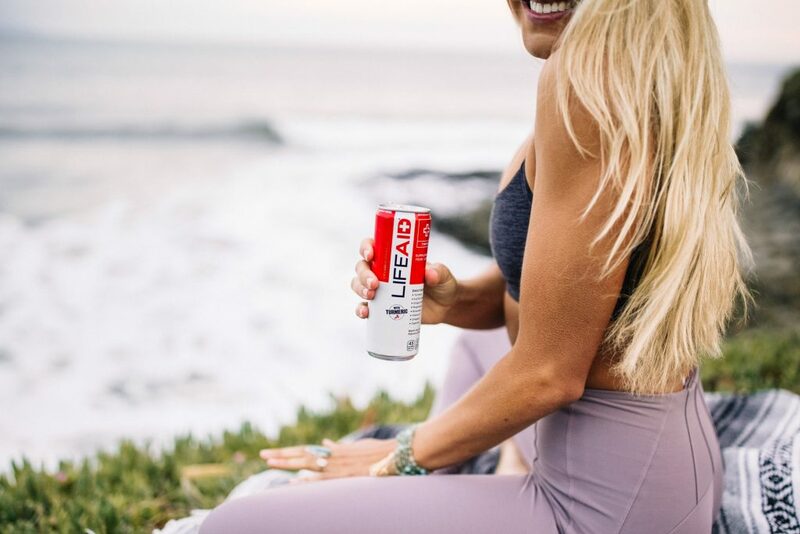 FitAid has been the Official Recovery Drink of the 2017 & 2018 Reebok CrossFit® Games and the Official Sponsor of the U.S. Spartan® Race Series. 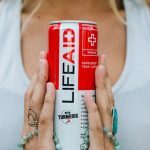 Proudly, LIFEAID remains an independent brand run by its founders—not a subsidiary of a large beverage conglomerate. That spirit of independence is reflected in their company culture, the products they offer and the communities they serve.